Go! 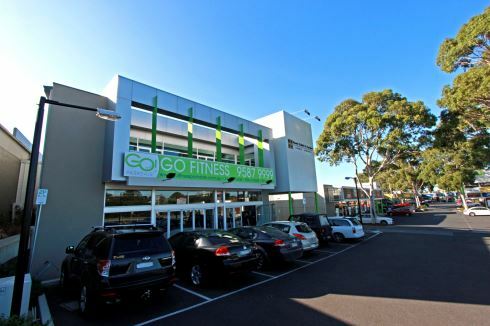 Fitness Parkdale is a 24 hour gym that provides a dynamic fitness environment, specifically designed to maximise your training experience and help you achieve fast and long term results. - Specialised group training sessions that include Strength and Conditioning, Boxing, High Intensity Interval Training, Bootcamp, Pilates, Yoga and more! - Functional training rig with TRX, Chin-up bars, Rings and more! At Go! Fitness Parkdale, you can be assured of a memorable exercise session every time. We are clearly the experts in results driven training programs, the Go! Team’s fun and team oriented training style ensure your goals are reached quickly while having fun at the same time. 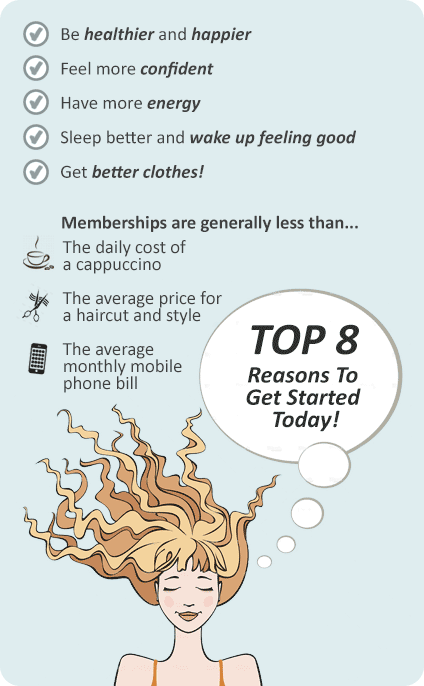 So get started today, there’s a brand new you waiting! From our extensive range of cardio equipment, to our proven functional training systems, you can be assured of a memorable fitness session every time at Go! Fitness Parkdale 24 hour gym. With an open air experience, the front of the centre opens up to allow a well ventilated fitness space. Our indoor running track gives an athletic feel to the centre. And with a range of Parkdale gym membership options ranging from our small group personal training, to a specific program membership, and with 24 hour access to the club, we will have you training like an athlete, and gaining outstanding results in no time. The revolutionary Parkdale 24 hour gym. Parkdale gym instructors can incorporate kettlebells into your training. Our functional training rig includes TRX training. The Parkdale gym provides a comprehensive free-weights area. The cardio zone includes treadmills, rowers, cycle bikes, cross trainers and more. The high tech cardio area overlooking the Parkdale streets. Parkdale gym instructors can tailor a cardio program to suit your goals. The Matrix functional trainer unit. Our Parkdale 24 hour gym includes an indoor running track. Incorporate cardio and strength in your group training. Our Parkdale gym is fully equipped with TRX, rings, fitballs, bands, medicine balls, boxes and more. The revolutionary Stoofa boxing man. Grab a mat and have a stretch. Enjoy a boxing workout with our Parkdale personal trainers. Get functional with our personal trainers. A Parkdale gym membership that allows access to over 40 small group and team training sessions a week. Also includes your general access membership, ongoing consultations with a personal trainer every 6 weeks and free access to our monthly challenge events. One with the lot! A 24 hour gym Parkdale membership that includes all team training sessions, your access to the club 24 hours a day, personalised program, and ongoing consultations with a personal trainer every 6 weeks. Also includes free access to our monthly challenge events. Includes all small group, team and meetings with a personal trainer, access to challenge events, and a one on one session for 45 minutes specifically suited to meet your fitness needs, once a week.